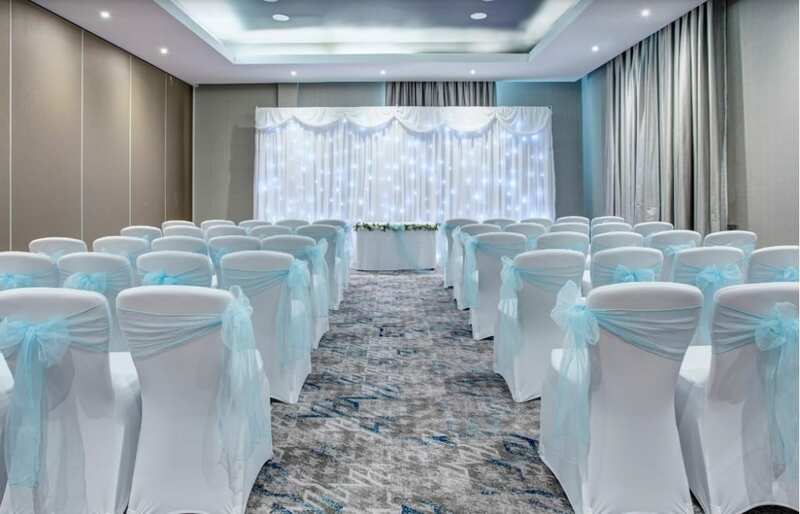 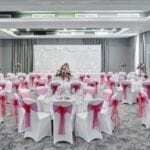 Jurys Inn Oxford Hotel provides a wedding service that allows you to customise every aspect of your ceremony, from room layout to food and drink choices. 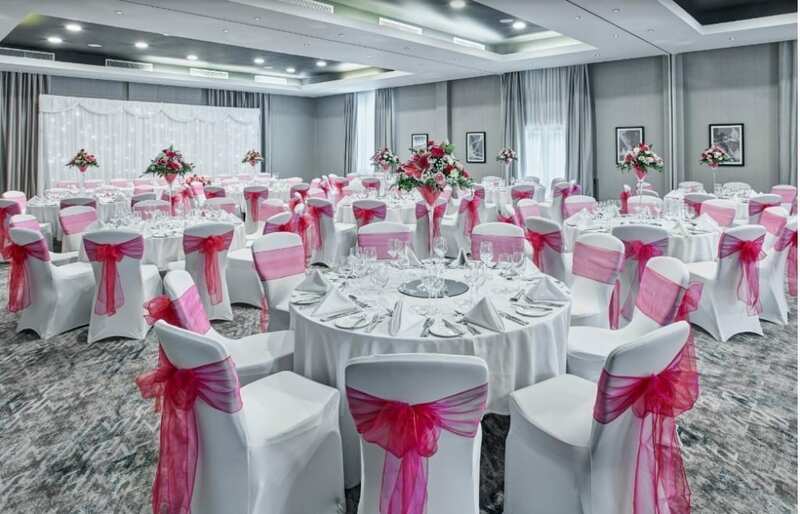 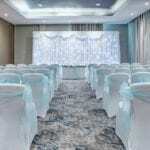 Our four-star contemporary hotel has four licensed function rooms, which allows you to hold your ceremony and reception in one place. 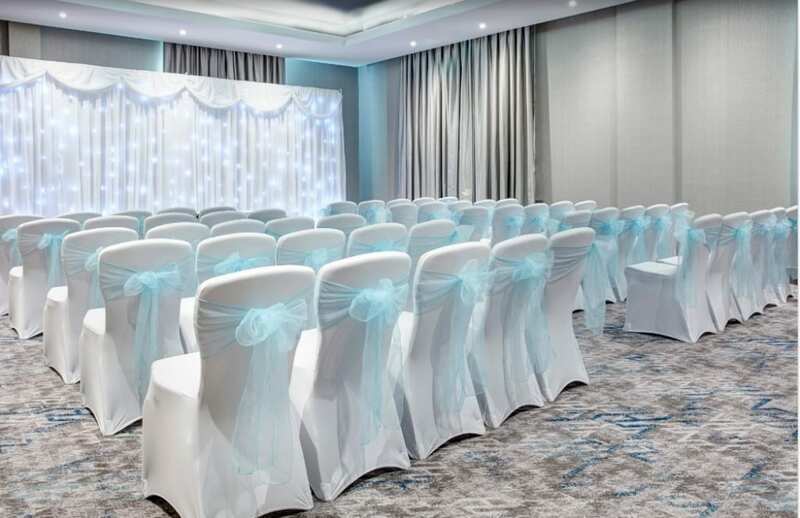 Each room has modern, contemporary décor including the University Suite with its own private bar and the Oriel Room with views over our own private grass meadow. 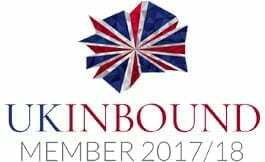 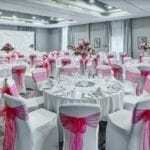 A fantastic venue, for a day like no other! 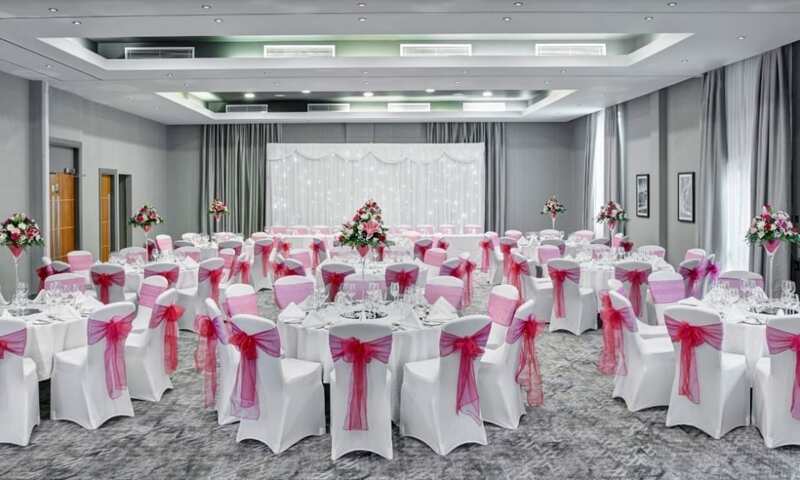 Please email Oxford_weddings@jurysinn.com or call +44 (0) 1865 489 988. 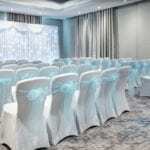 Visit www.jurysinns.com/hotels/oxford/weddings for more information.